It's tax time! Do you know the difference between avoiding and evading taxes? The California Supreme Court recently ruled that criminal defendants should be granted access to certain social media posts and communications in order to build their case. In the age of prevalent social media use among various age groups, it has been proven that gathering information through social media can help in building a case for legal purposes. However, Los Angeles Times noted that this is usually a dead end for criminal defendants and their lawyers. The same report added that while law enforcement agencies and prosecutors are usually granted access to social media posts through subpoenas, the same cannot be said for criminal defendants. However, that could be changed in the near future following a remarkable decision released by the California high court this week. In a 61-page opinion penned by Chief Justice Tani Cantil-Sakauye, the Supreme Court said social media communications that were configured to be public “may be disclosed by a provider” with reference to Stored Communications Act section 2702. 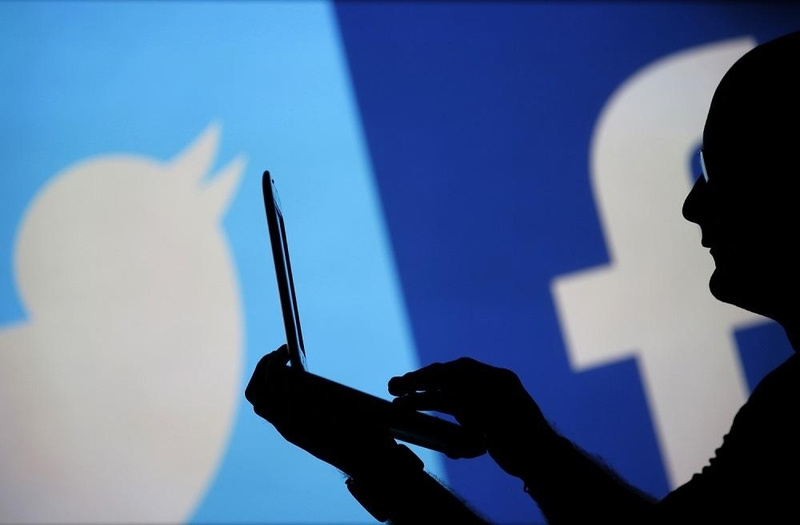 The high court also called a previous Court of Appeal ruling as “erroneous” which prohibited social media providers from releasing subpoenaed communications and data that were set as public posts prior to and at the time legal requests are issued. “As we construe section 2702(b)(3)’s lawful consent exception, a provider must disclose any such communication pursuant to a subpoena that is authorized under state law,” the California Chief Justice wrote. The major decision is rooted from the requests of criminal defendants Lee Sullivan and Derrick Hunter who were involved in a drive-by shooting in 2013. Both were later indicted by a grand jury of murder and gang-related charges. To build their defense case, Sullivan and Hunter’s camp issued a subpoena to Facebook, Instagram, and Twitter requesting access to “public and private communications, including any deleted posts or messages” which have been rejected at the time. Meanwhile, the high court disagreed with the defendants’ argument that social media posts shared to a “large group,” even though the users did not technically configure them as public data, should also be accessible and be used as court evidence. “On this point we reject defendants’ broad view and instead agree with providers that restricted communications sent to numerous recipients cannot be deemed to be public — and do not fall within the lawful consent exception,” CJ Cantil-Sakauye further explained. California SC has now brought back the defendants’ case to a trial court for another round of proceedings guided by the high court’s opinion.